The Dobyns-Bennett Band has been one of the premier high school bands in the State of Tennessee since 1927. They have received superior rating at every marching band event attended for over sixteen years and received over 300 first place awards in the last ten years. It is the largest marching band (high school and collegiate) in the State of Tennessee with 385 members. The Dobyns-Bennett marching band won the 2006 and 2007 Governorâ€™s Cup which is considered the highest award a marching band can achieve in the State of Tennessee. The GRAMMY Signature Schools program highlights schools across the country that are dedicated to offering exemplary music programs. Music has a profound impact on the lives of young people, and it is inspiring that these schools strive for excellence in their curricula and continue to generate positive effects for their students. The Dobyns-Bennett band was awarded the Sudler Flag of Honor. This award has been administered by the John Philip Sousa Foundation for over 50 years. It is given to â€œidentify, recognize and honor high school band programs internationally that have demonstrated particularly significant high standards of excellence in marching and concert activities at a national levels over a period of several years.â€ The D-B Band is the first and only high school from Tennessee to receive the award. 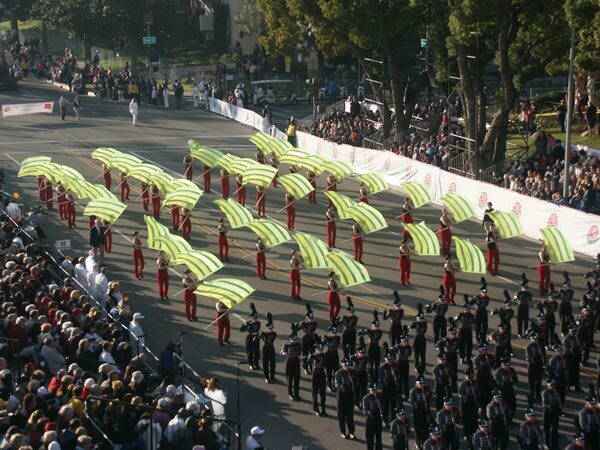 The Sudler Flag is widely viewed as the most prestigious award a high school band can receive because it only recognizes programs with a full breath of musical experiences including concert, solo, ensemble and marching.